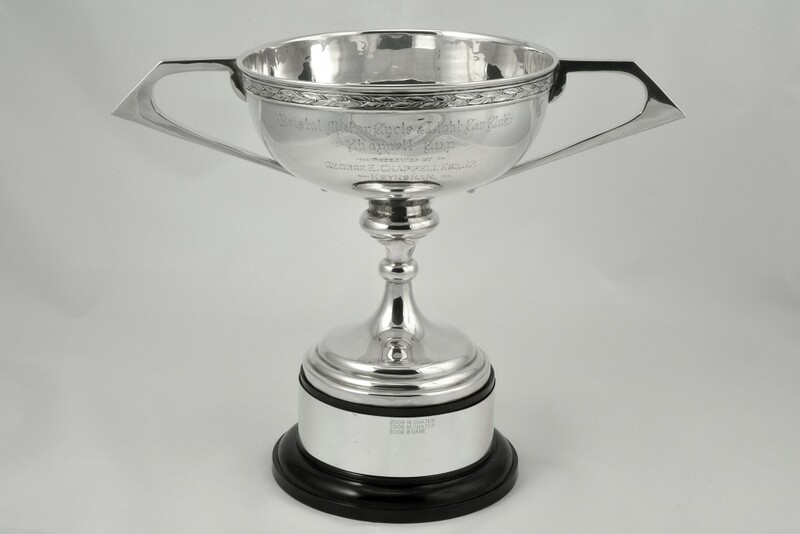 Bristol Motor Club Championships are open only to paid-up members of Bristol Motor Club. No registration is necessary and no additional fees are payable, but participants must hold a Motorsport UK Competition Licence where required to enter the qualifying rounds. 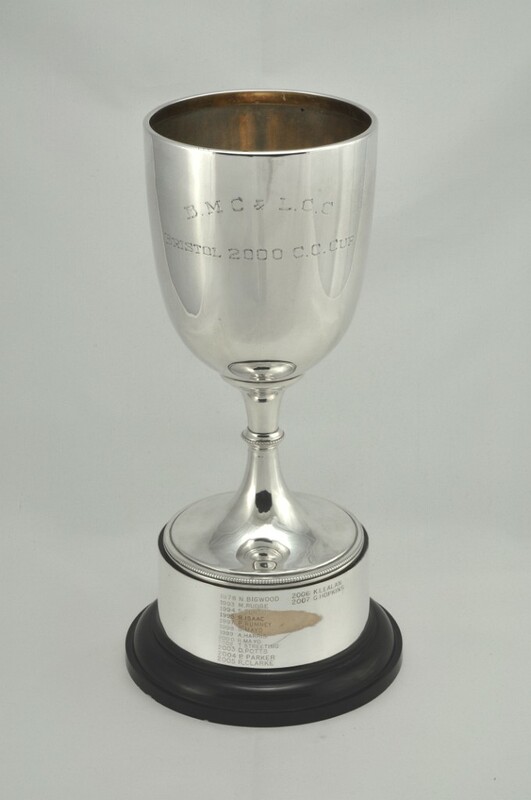 This championship offers the prospect of an award to non-competing members, as points are scored for marshalling and organising as much as for competing. In fact, only a 1st in Class in a competitive event scores more than a day marshalling. Points may be scored at all BMC-organised competitive events; additional events may be included at the committee’s discretion. The scoring system will be explained in the Supplementary Regs. The winner and runner-up each receives a handsome trophy, respectively the Chappell Cup and the Bristol 2000cc Cup, plus the top three each get a souvenir award to keep. Results from previous years may be found on the Results Archive page.